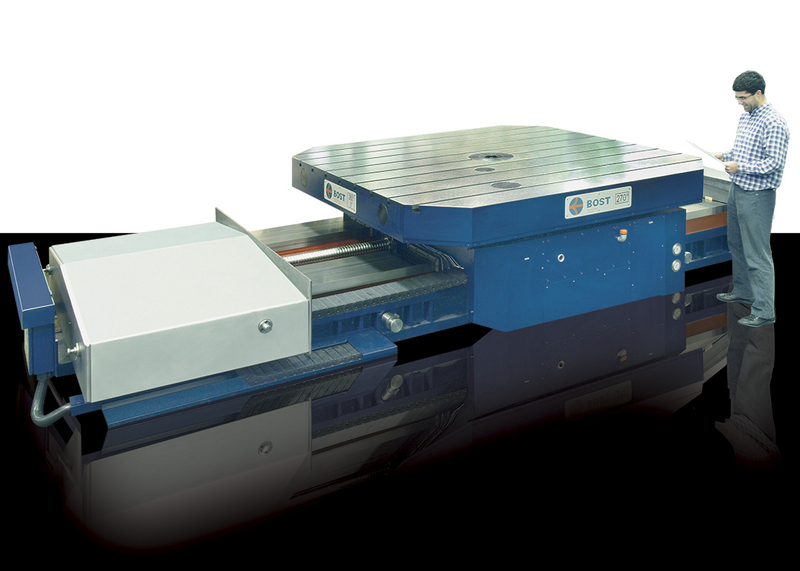 United Precision Services is a distributor of Bost Heavy Duty Machines. 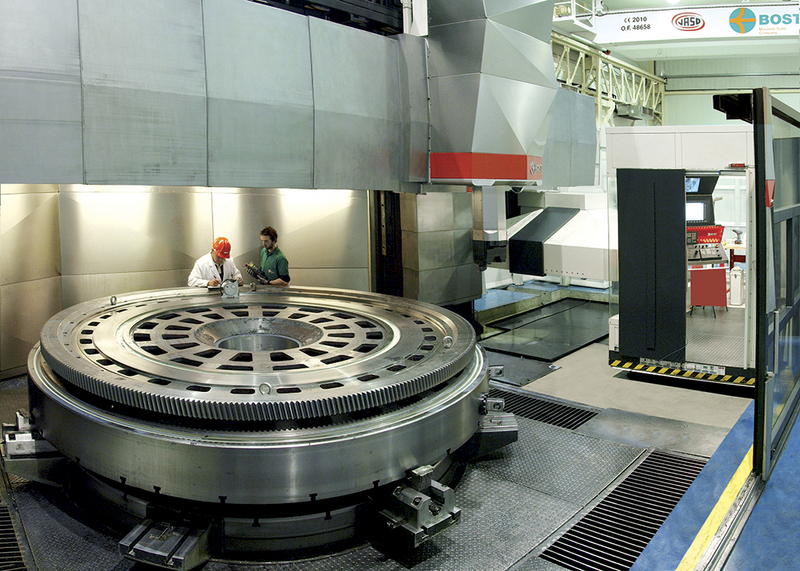 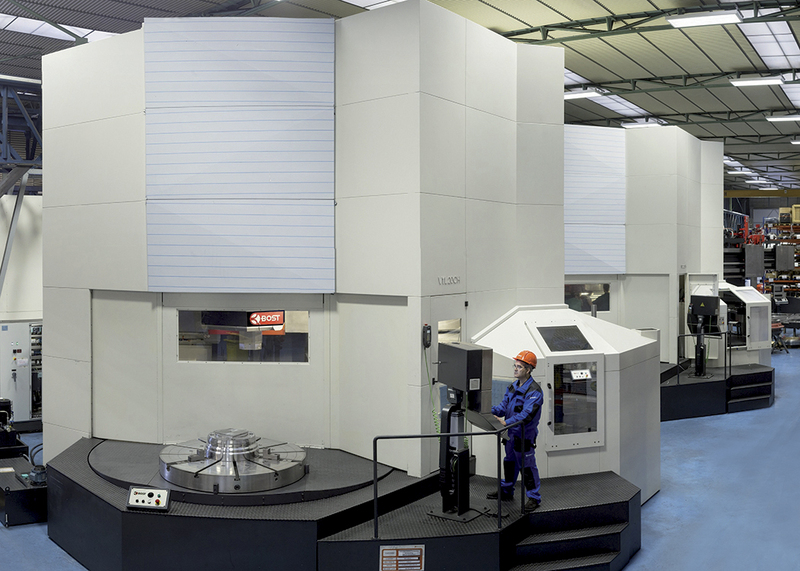 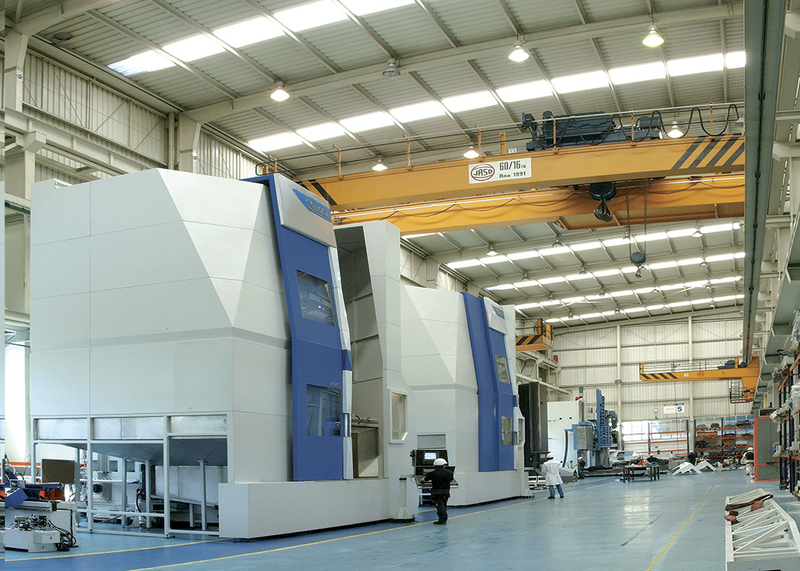 Provider of the highest quality machining centers for all your large part needs. 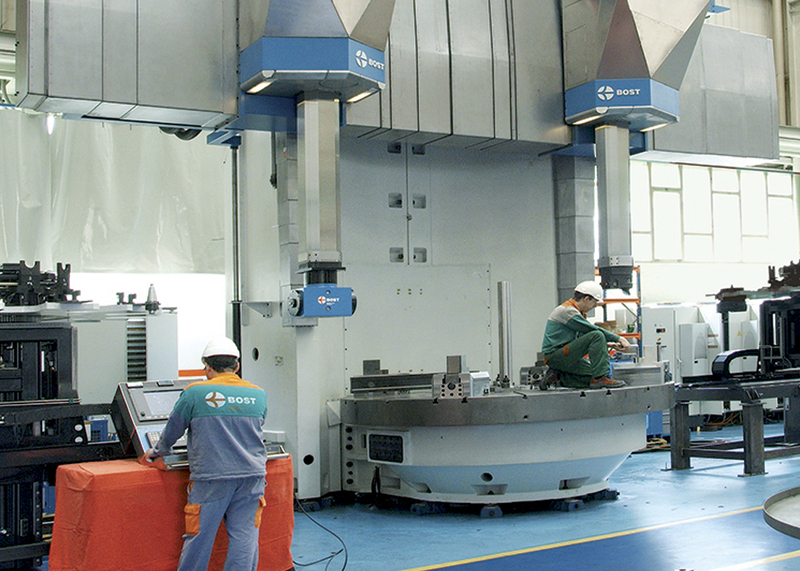 BOST builds heavy duty machines for the most demanding applications. 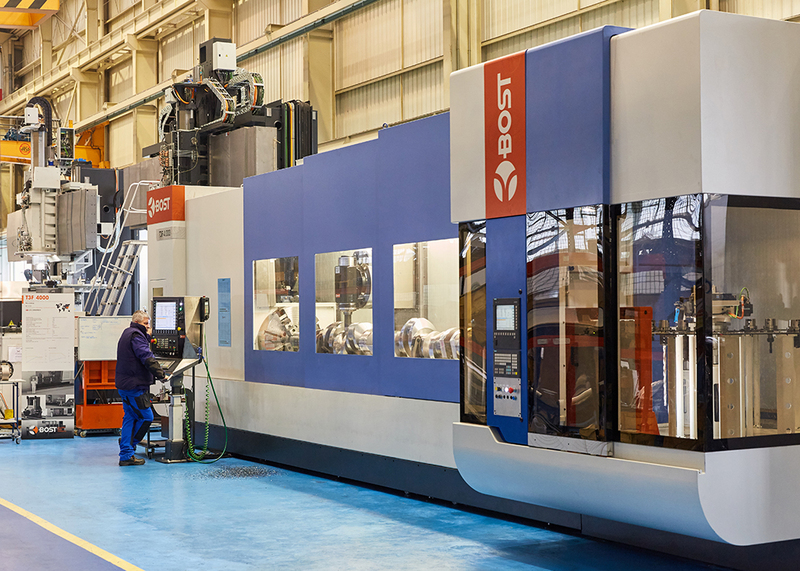 As a custom machine tool builder, BOST has focused on turning specializing in applications of crankshafts, rolls and railway wheels. 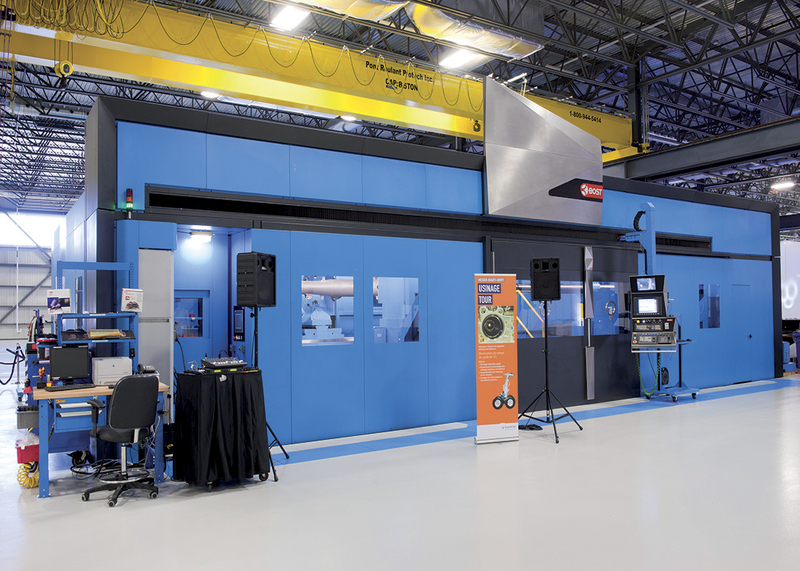 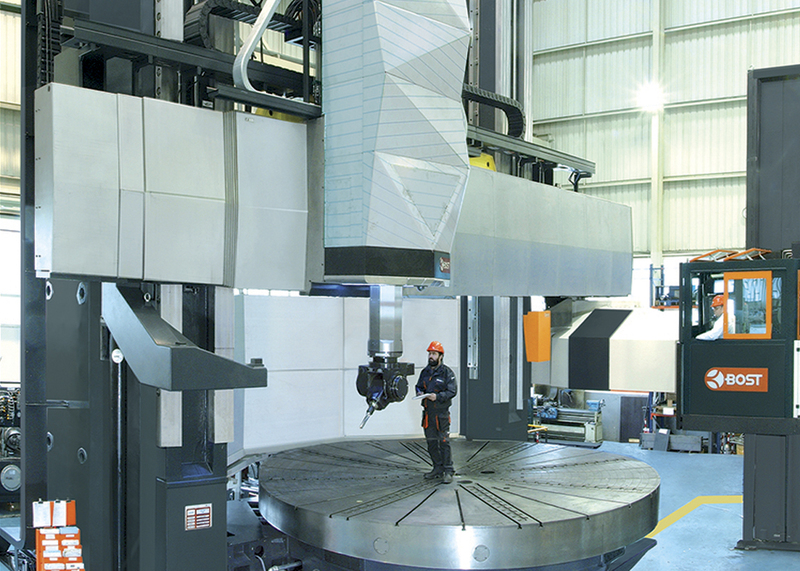 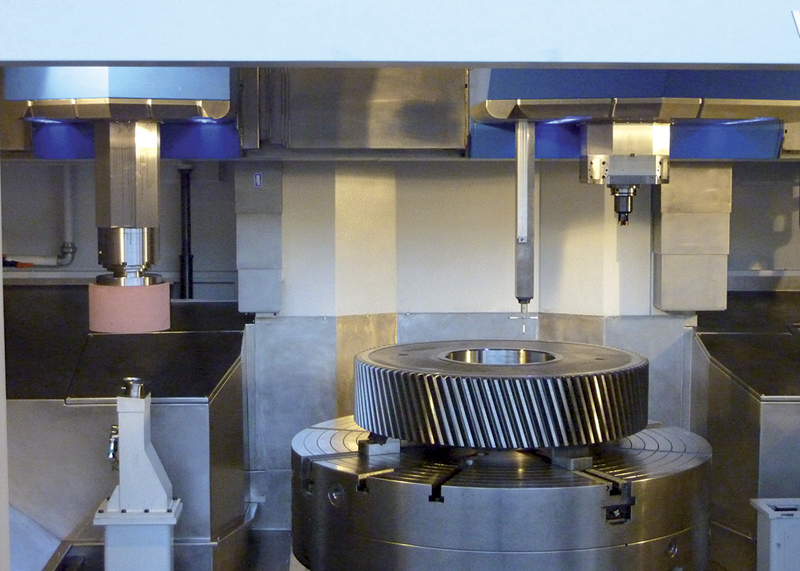 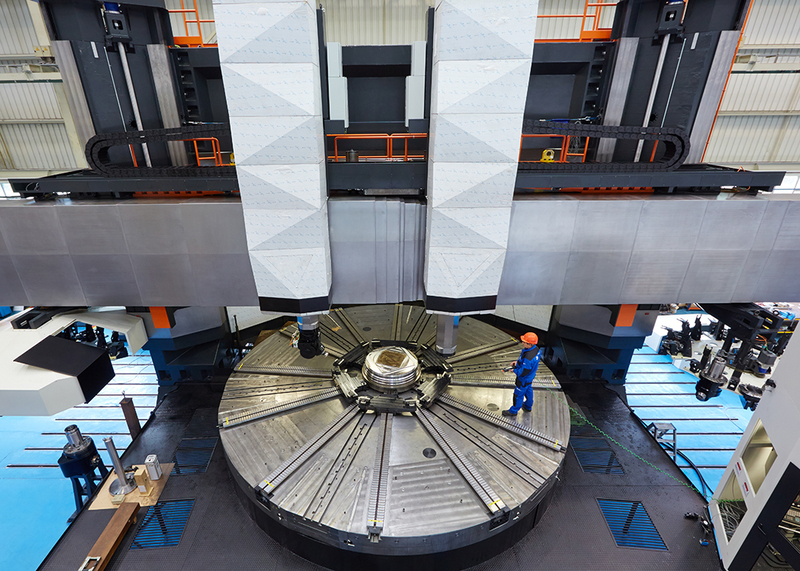 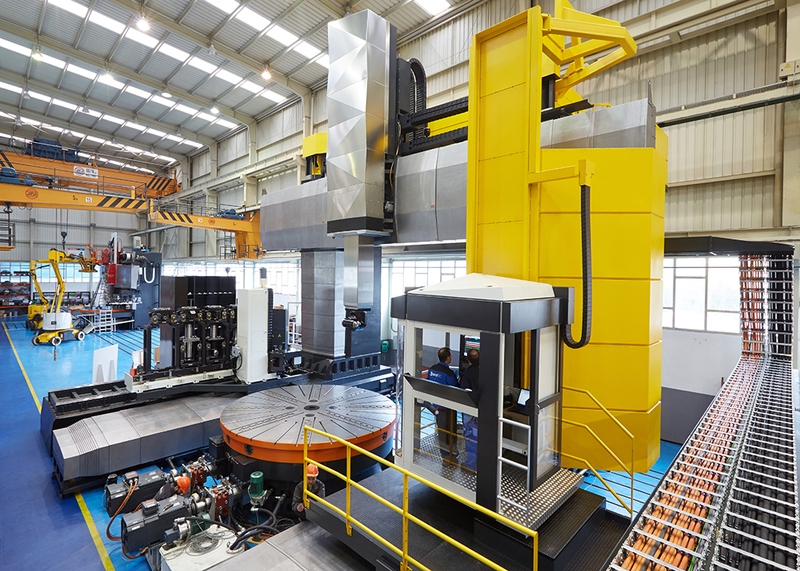 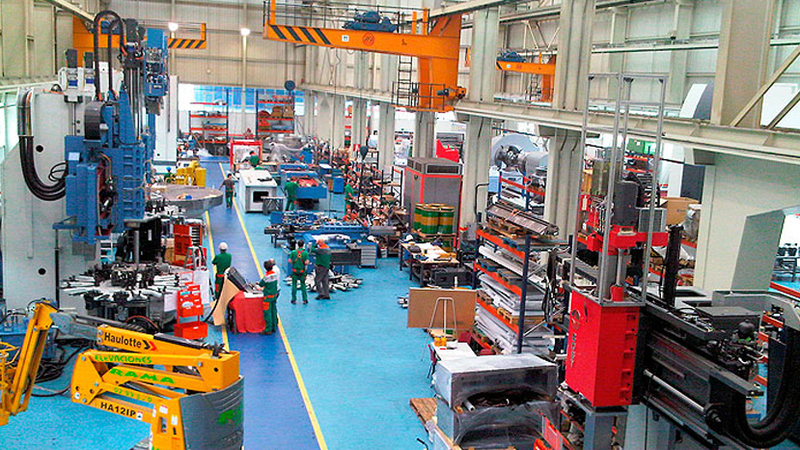 Their engineering expertise has provided extensive development of their standard machine tool models into multitasking processes that yield big savings for their customers. 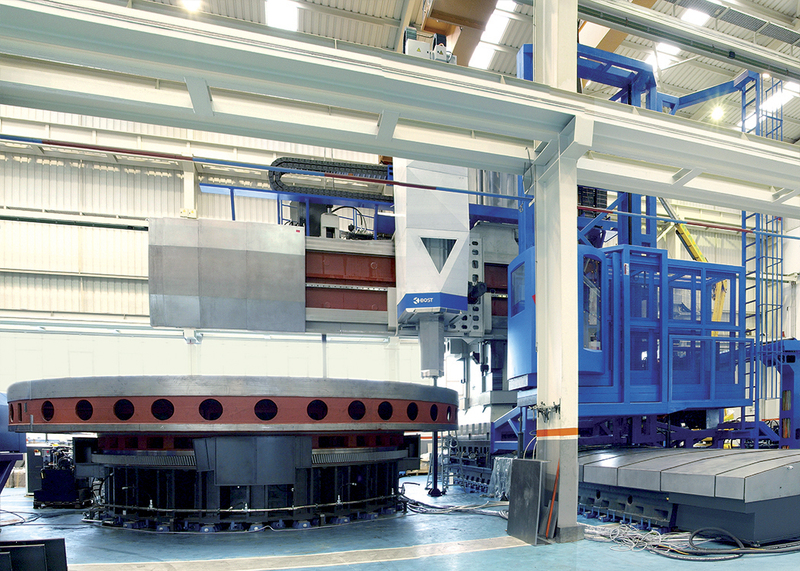 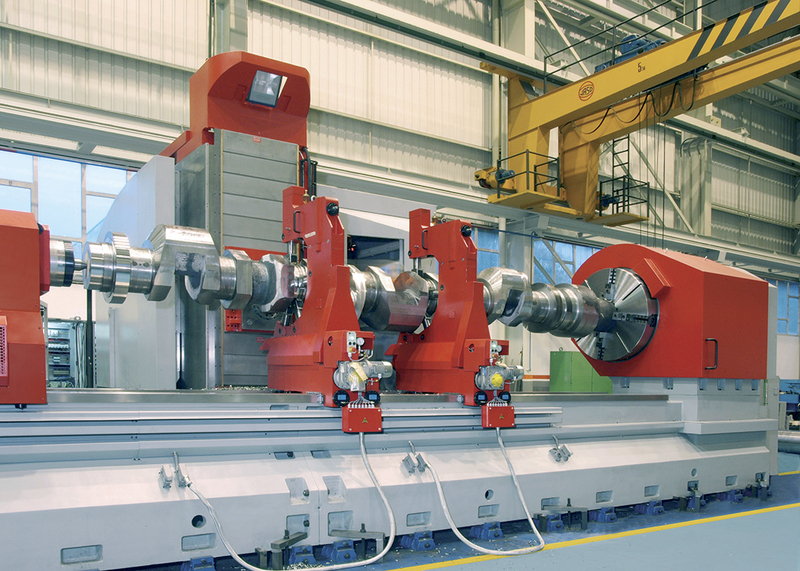 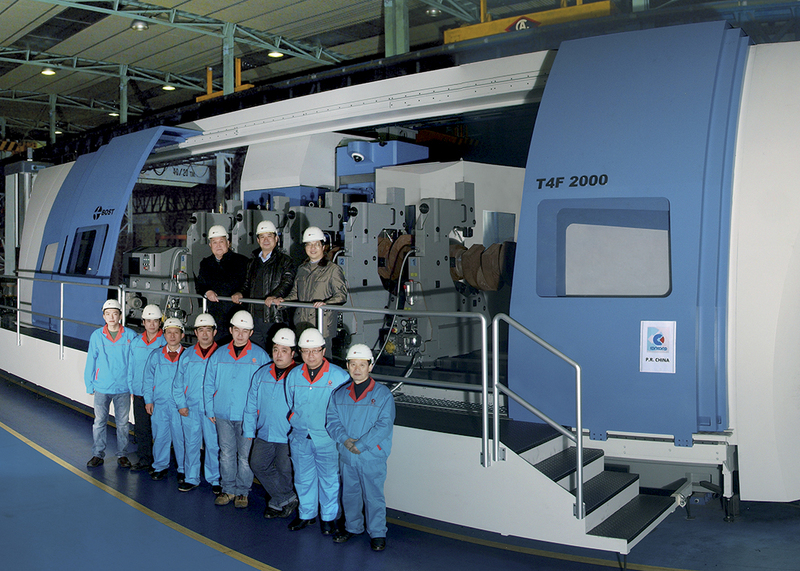 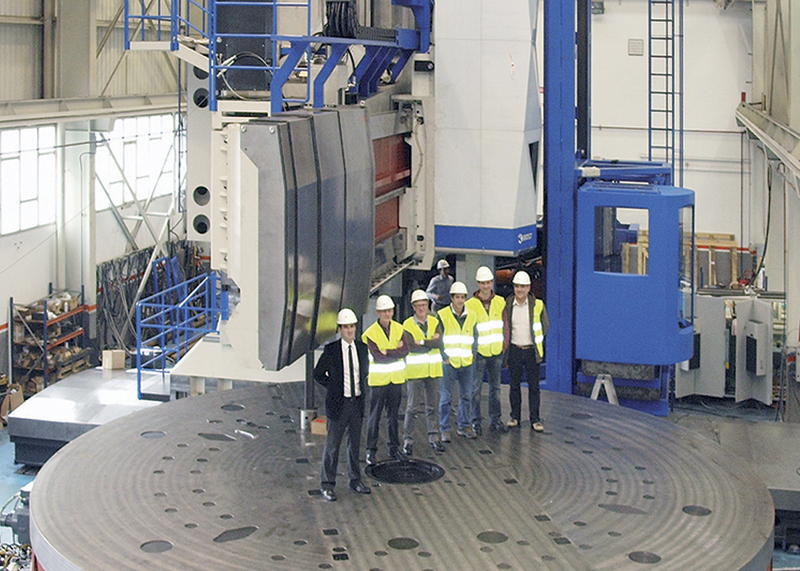 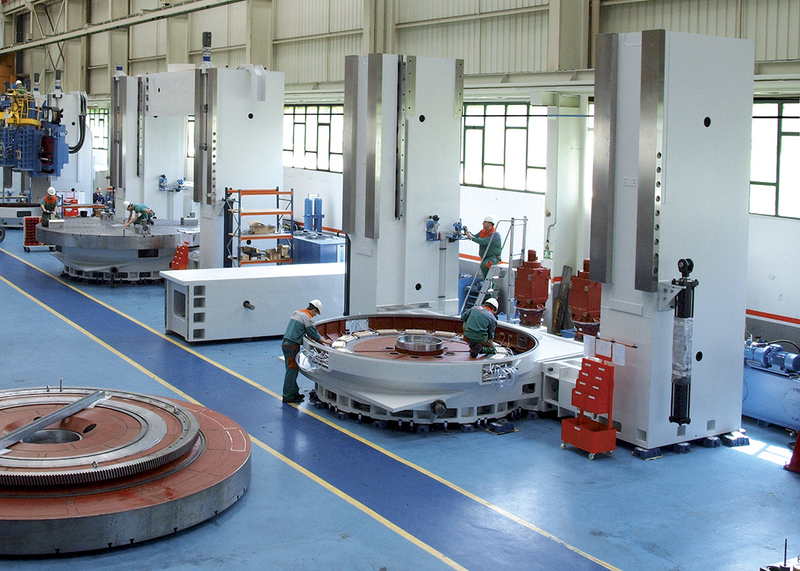 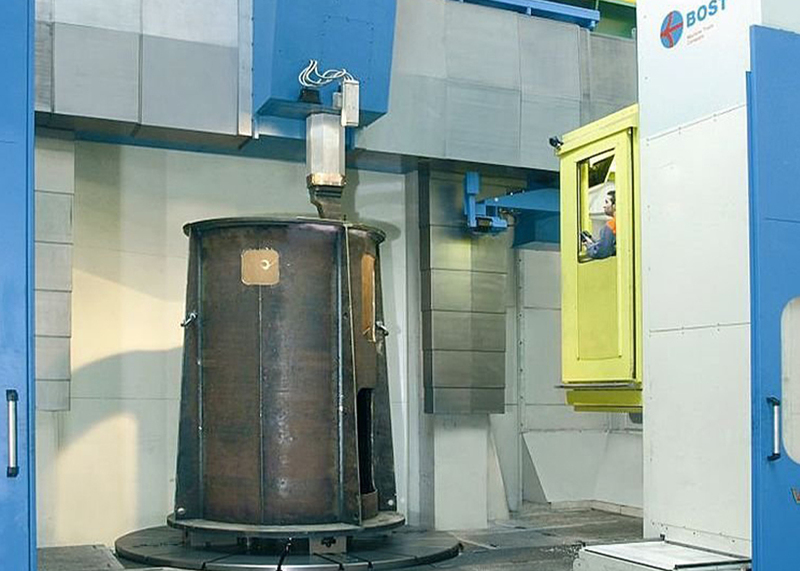 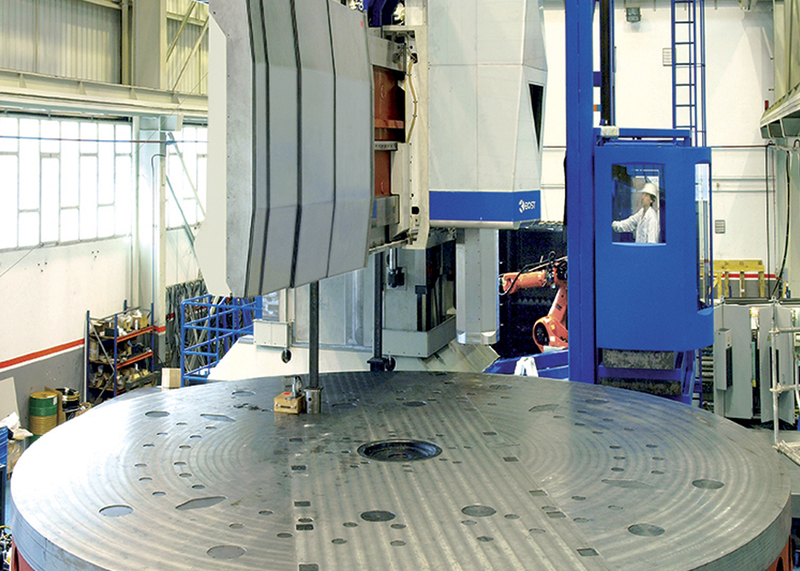 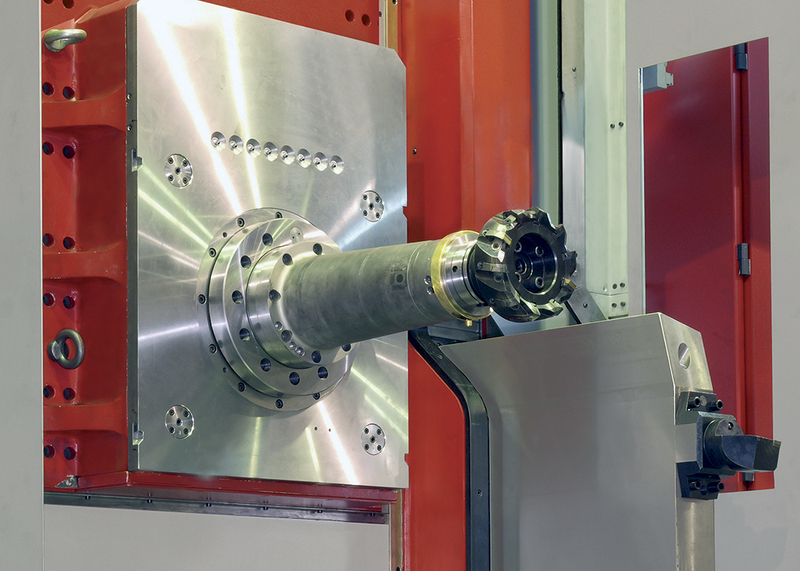 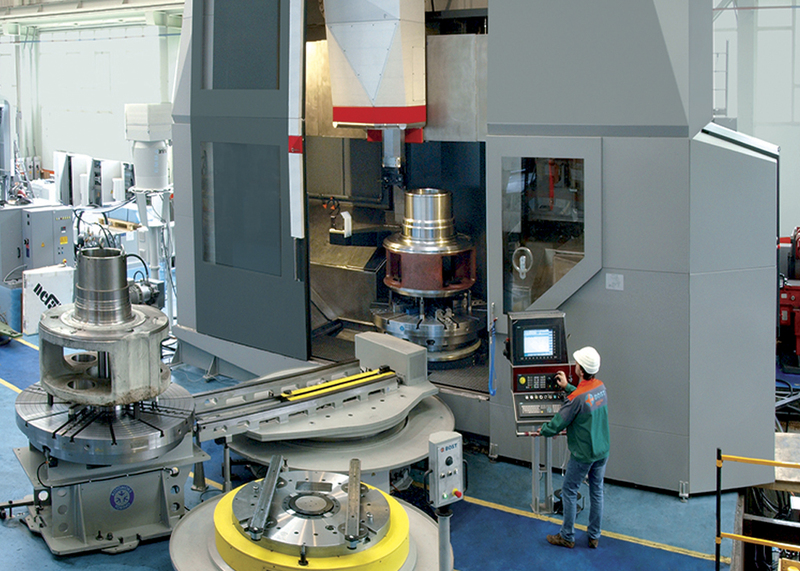 The Vertical Turning Center product line ranges from a 60” turning diameter to more than 500”. 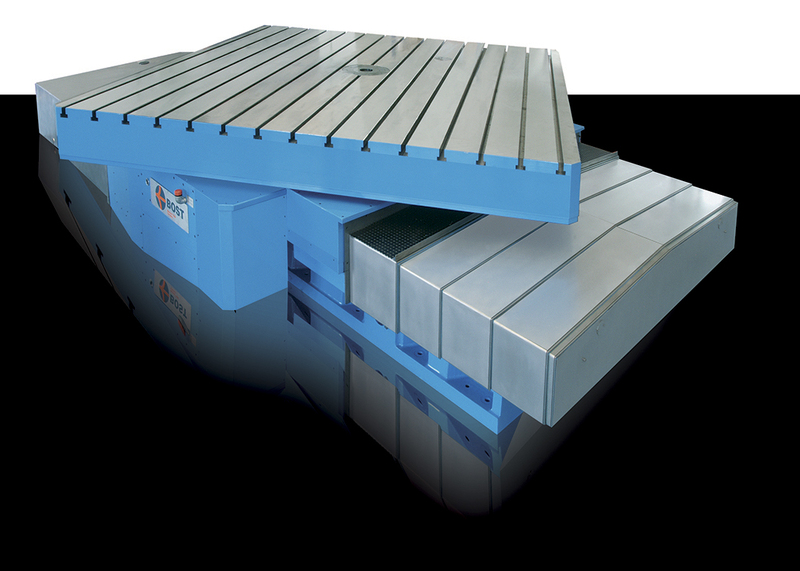 Using traditional cast iron construction and hydrostatic bearings, their large VTC’s can turn work pieces up to 750,000 lbs. 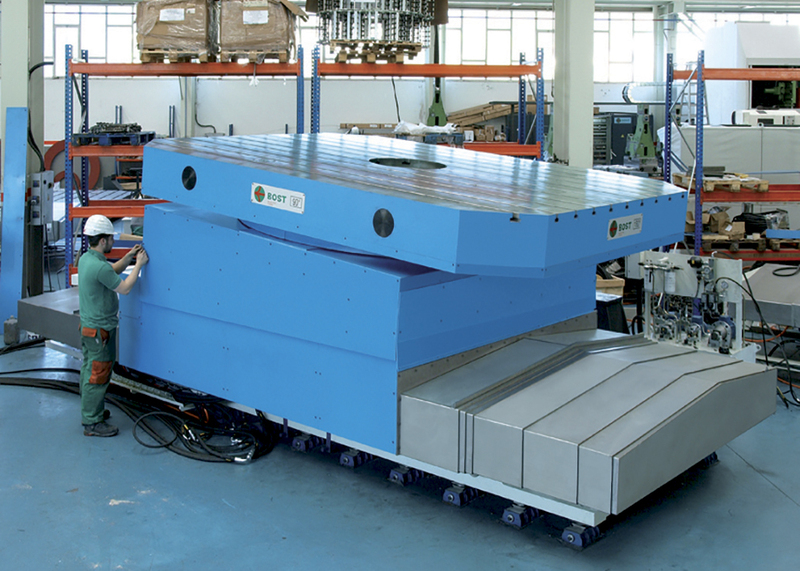 Configurations can include fixed or moveable rails, one or two RAMs, automatic tool changers, live spindles, angle heads, side heads, probes and cameras. 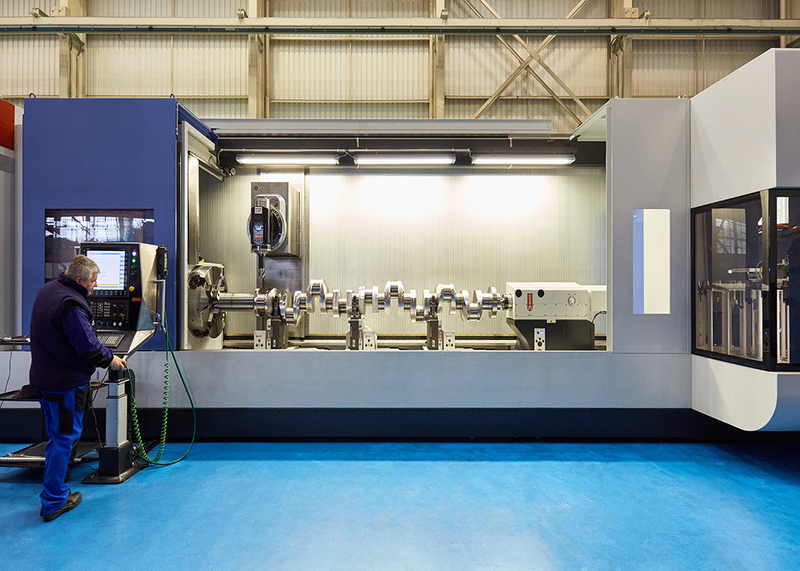 The Horizontal Turning Center product is best fit for multitasking applications including milling, drilling and grinding with C & Y axis configurations. 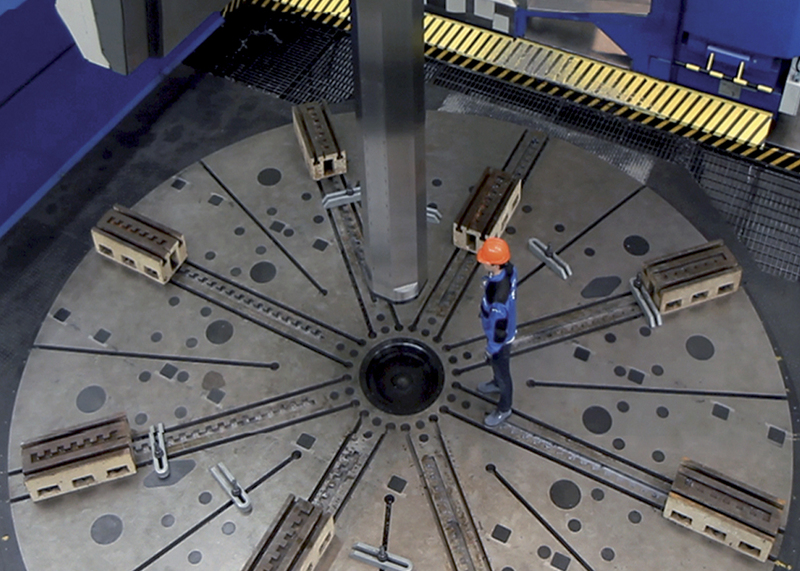 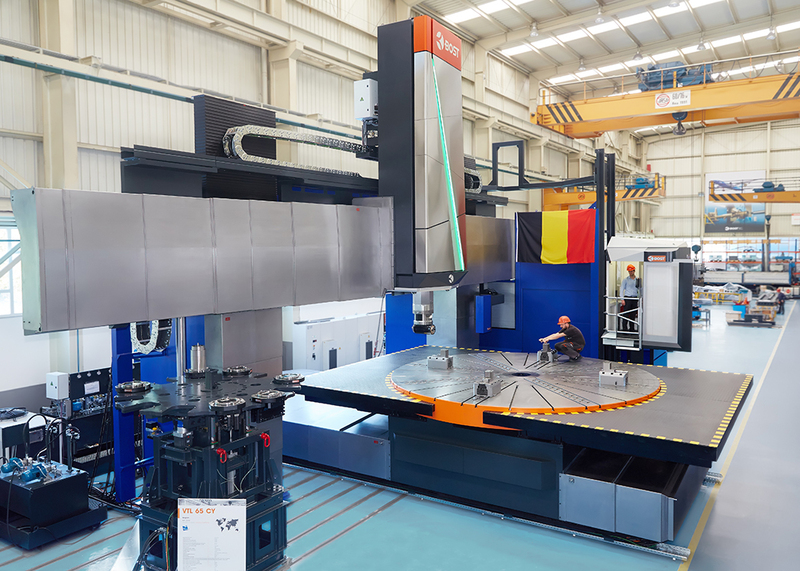 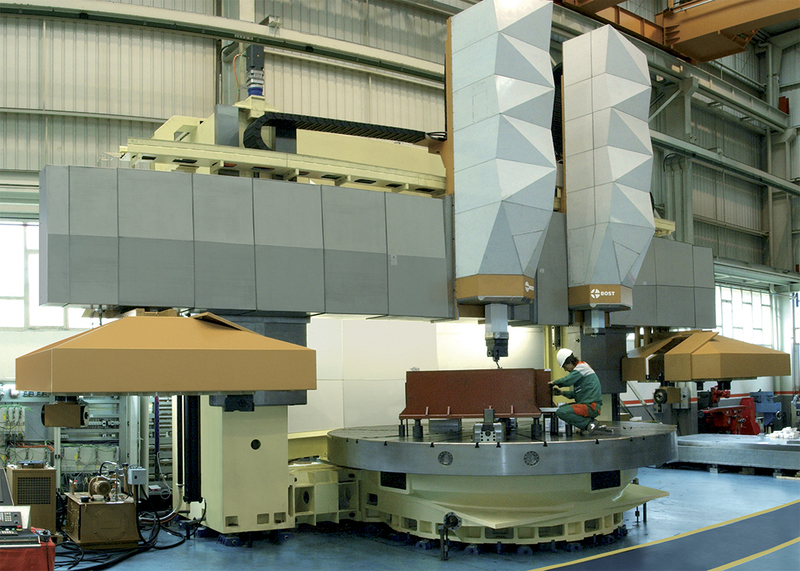 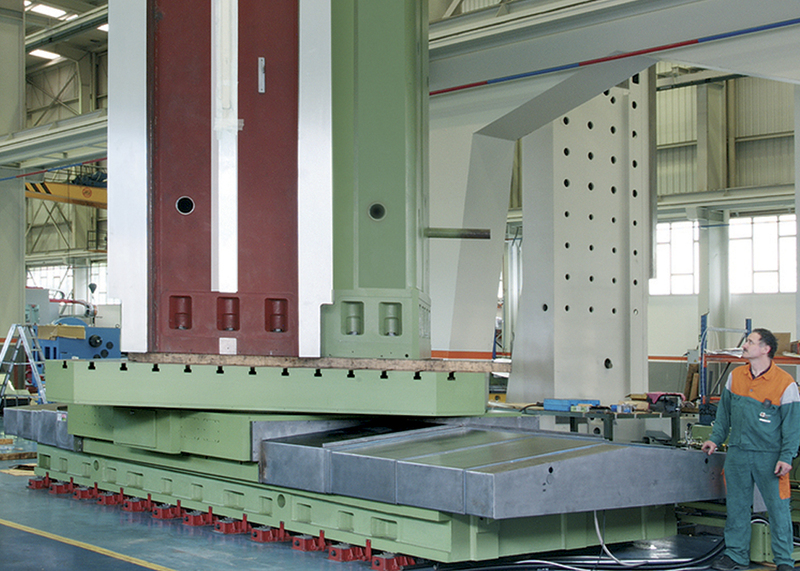 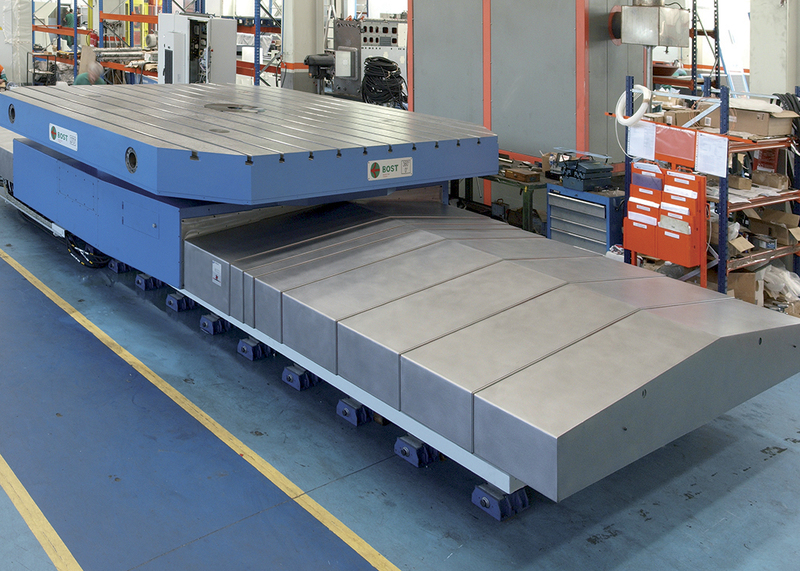 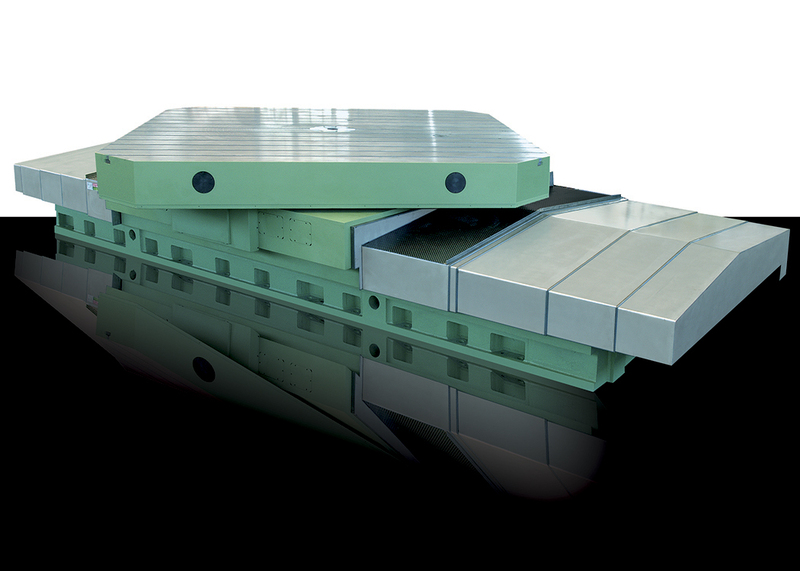 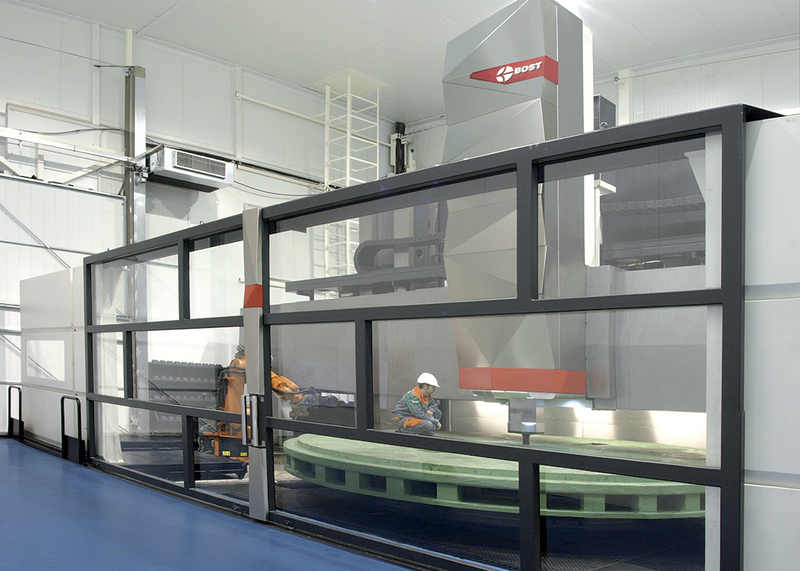 The moving gantry and moving table product offers very heavy machining applications for the most demanding industries. 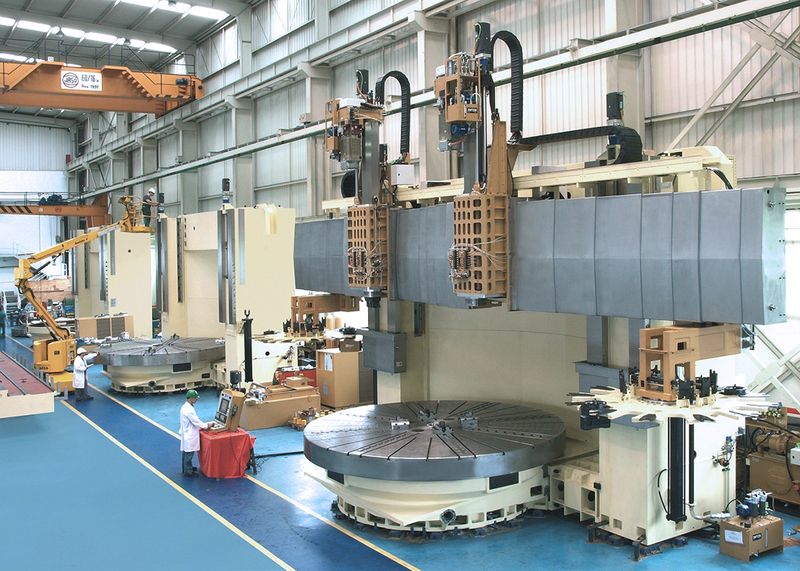 Both in plain table and rotary table design these machines utilize the same technologies in ram and table design as the VTC series. 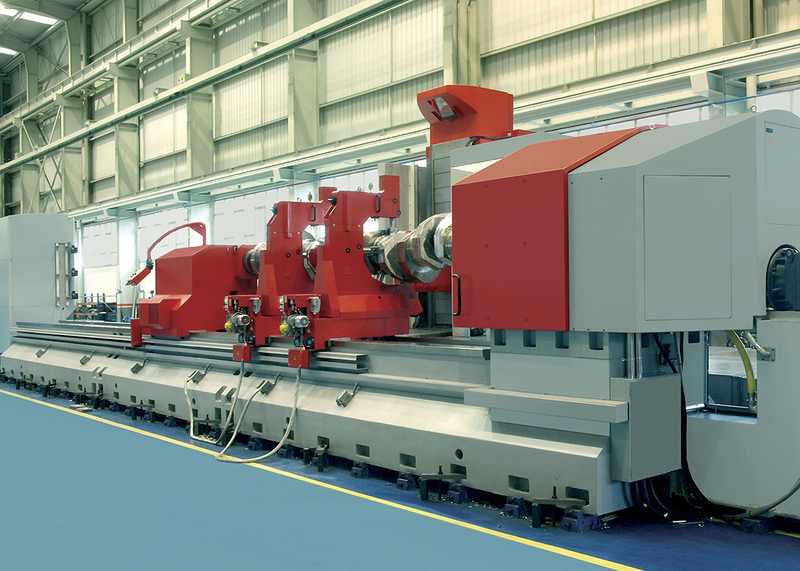 The horizontal boring mill product is on a very heavy, cast iron platform that is a mature offering that specializes only in ram configuration and a fully hydrostatic machining technology. 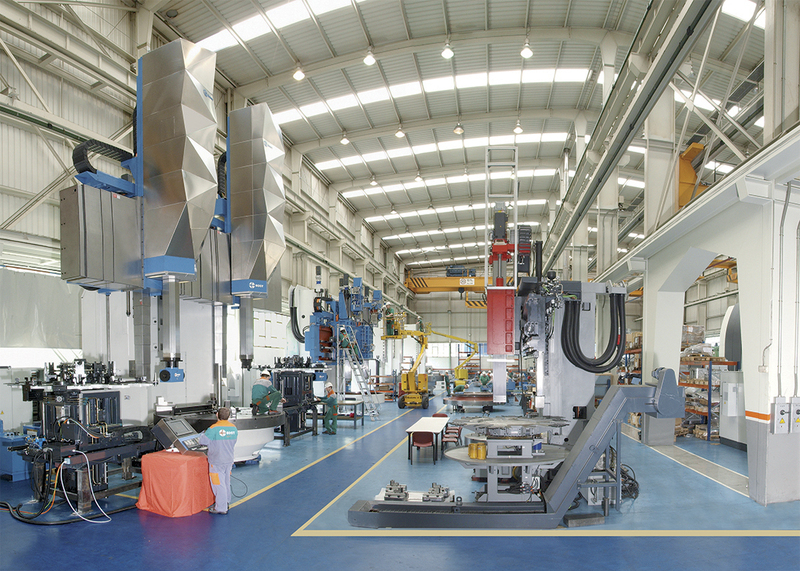 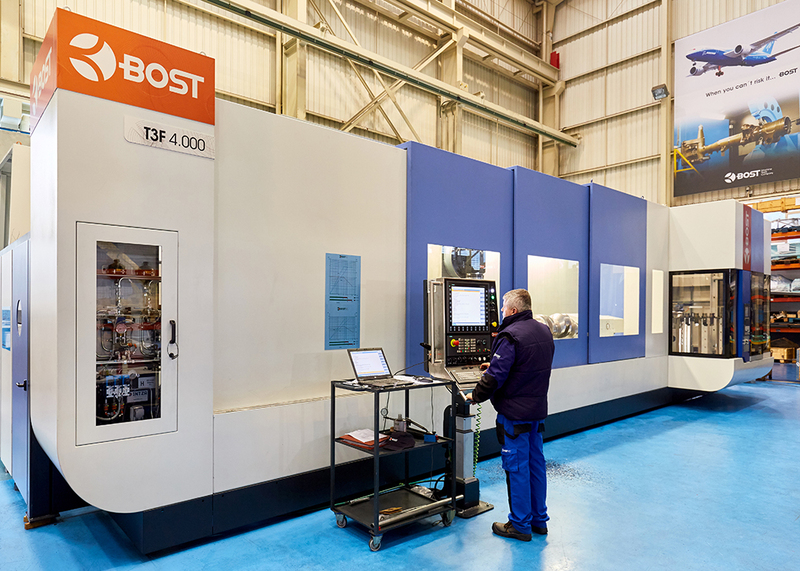 BOST has the experience and resources to provide engineered solutions for your machining requirements. 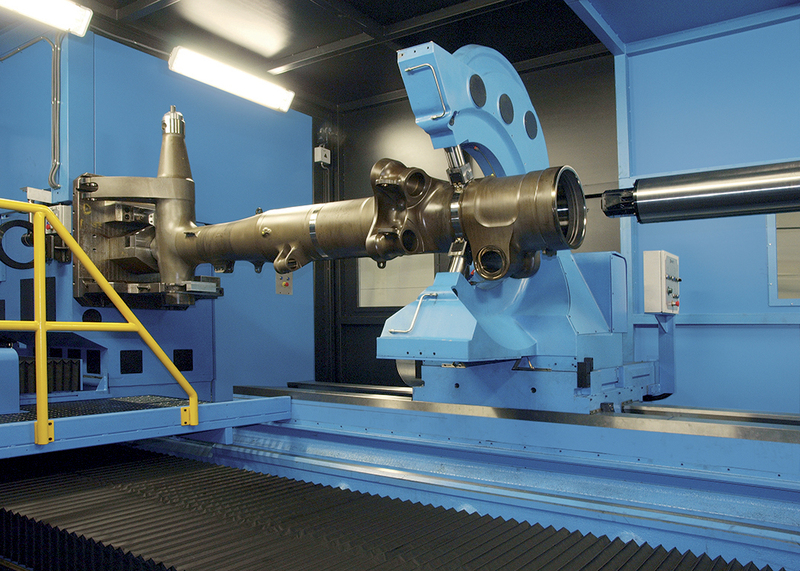 Contact United Precision Services to see how BOST can improve your machining efficiency. 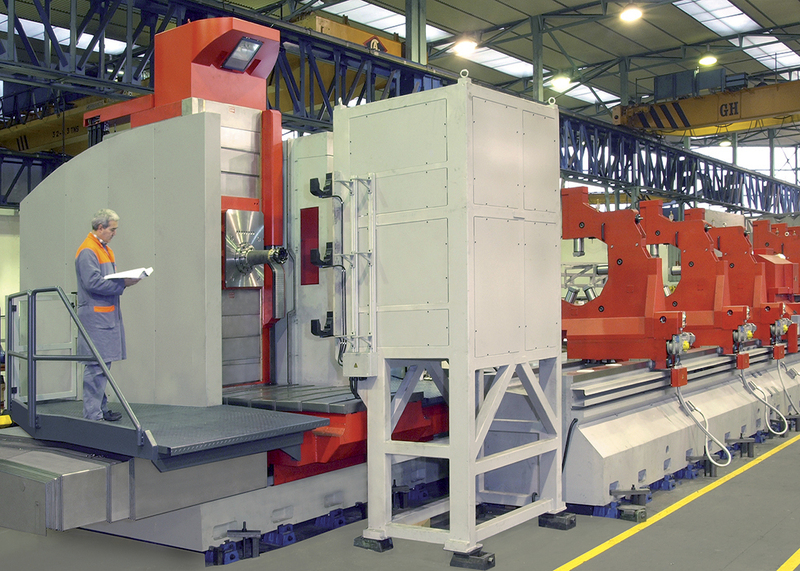 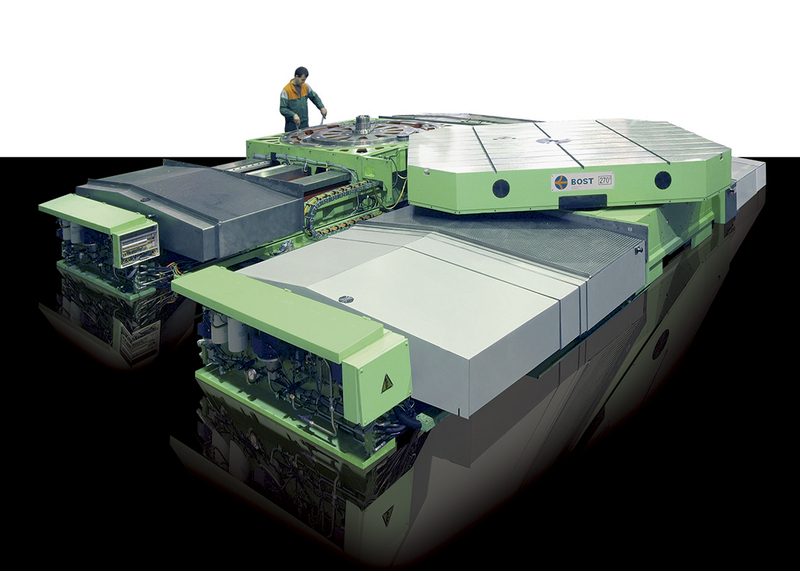 For information about Bost Heavy Duty Machines, please click here. 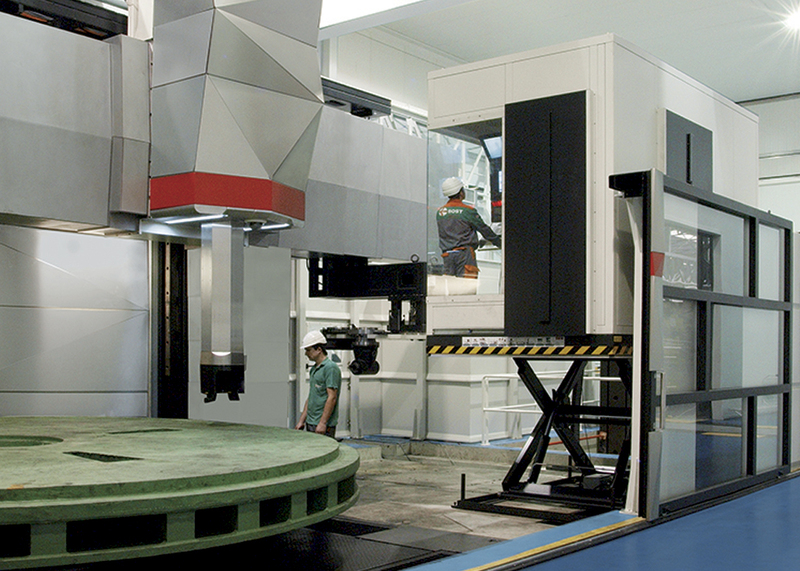 For more videos of these machines and similar machines in action, please click here.